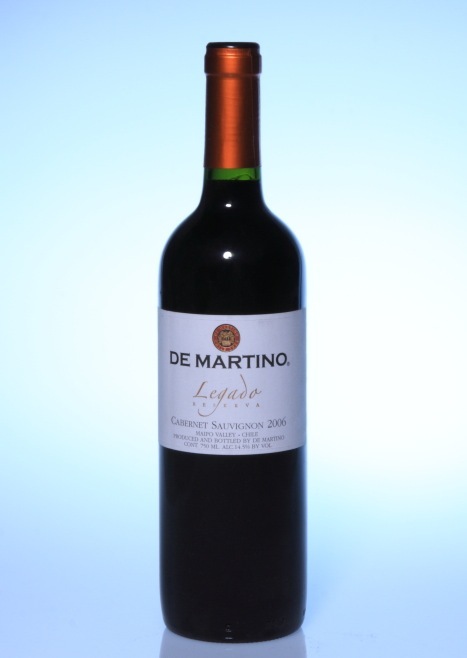 Kinel Merlot 2005 oleh D.O. Central Valley Chile. 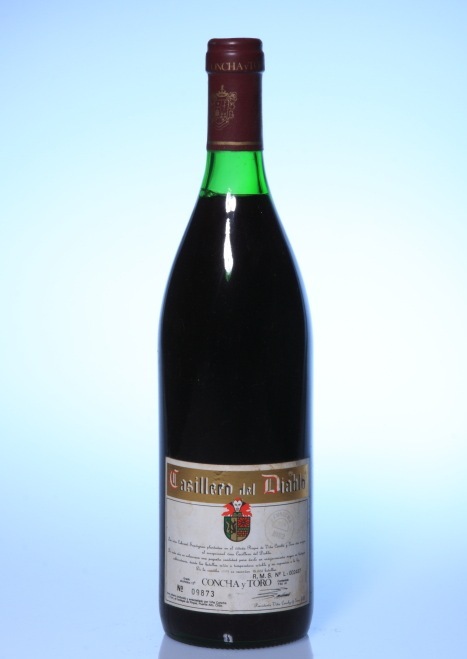 This wine use Kinel which means ‘Brothers’ in Indian Chili local language. On the other hand, Kinel is a town in Samara Oblast, Russia, located on the Bolshoy Kinel River near its confluence with the Samara River. I don’t like this wine label design. I think they should put some picture on the label. I have not tried this wine yet. I put it on my wine rack collection. Cassilero del Diablo Cabernet Sauvignon by Concha y Toro Chile. Concha y Toro produces several different wine styles including a Late Harvest Sauvignon Blanc made from grapes the Maule Valley. They also produce a barrel fermented Chardonnay and a single vineyard Cabernet Sauvignon named after the winery’s founder, Don Melchor. 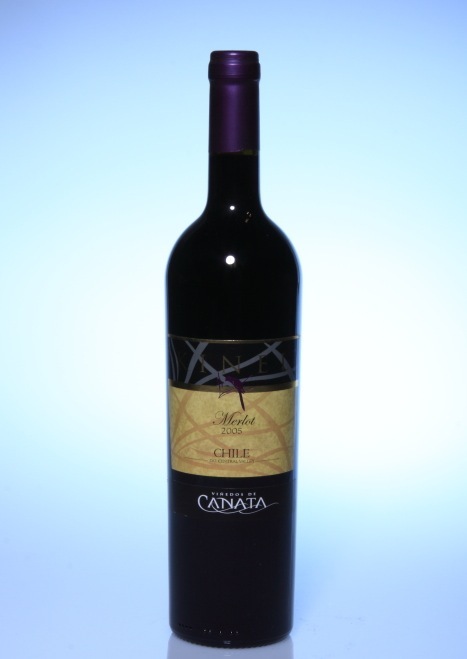 The wine comes from the Puente Alto Vineyard in Maipo Valley. Concha y Toro is the largest producer of wines from Latin America and is one of the global leaders in its field. It is headquartered in Santiago, Chile. I could not find production year on the label. The logo and the Brand is standing out. However the description font type is hard to read. I have not tasted this wine yet but I like to put in on my wine rack collection. 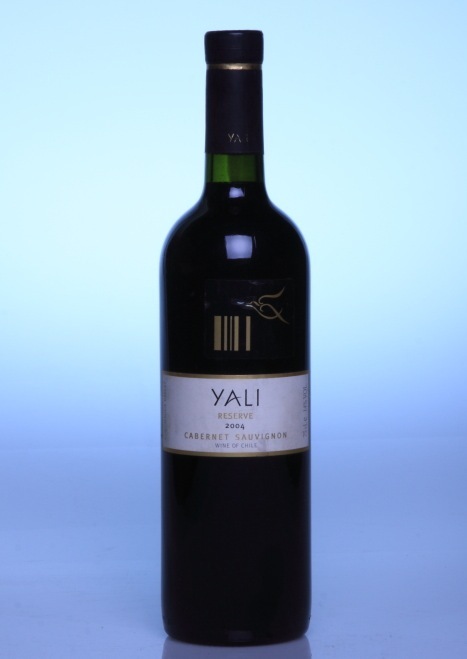 Yali Reserve Cabernet Sauvignon 2004 by Viña Ventisquero Ltd. Chile. Yali is the name of given to a native bird which overflies their vineyards. The label is simple with combination of gold, black, and white color. I believe the brand logo on the top label is a picture of bird. The brand is standing out.